Somewhere at the base of the Rocky Mountains between Aspen and Telluride is a small vineyard town with homegrown restaurants, struggling wifi, and a name that's difficult to spell. For some, the beauty may not be worth the distance you are from "the grid", but for Colorado natives, Ryan and Alysha, a small farmhouse in Paonia, Colorado was the perfect setting for their dream wedding. As a destination wedding photographer in Colorado, we've seen many unique weddings and venues - but none quite like this. Coming from Denver but each having a penchant for fine taste, Ryan and Alysha put together what was easily one of the best weddings we have ever experienced. With old books, straw bale benches, and fences struggling to retain their paint, the "FRESH AND WYLD" farmhouse adorned simple and authentic all over the wedding itself; and for Ryan and Alysha, authenticity was important. 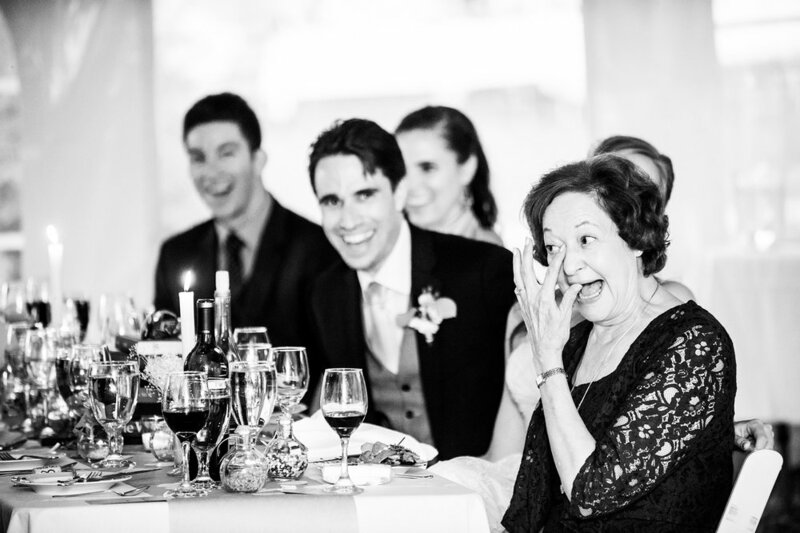 Our love for wedding photojournalism relished thanks to this couple's personality and openness. These two are the kind of people who greet everybody with hugs, who include their families in the ceremony, and who kiss each other and giggle between ever click of the camera. They are the kind of folks who are not afraid to show emotion as vows are being read, nor the kind who feels at all timid on the dance floor. For Ryan and Alysha, authenticity is natural and inevitable. They are two beautiful and fun people, and thus invited their families and friends of that ilk. Perhaps our opinion of their friends is biased because we had met several of them shooting another favorite wedding in Puerto Rico a couple years back. However, as the events of the day turned into toasts, videos, and campfires, our estimations of their coolness were continuously vindicated. Apart from how enjoyable and friendly the bride and groom were, we also took some amazing pictures. Paonia is a beautiful place and has moved its way up into our "favorite locations of all time" list. Then again, our opinions may be biased here as well because we got to experience with such amazing people. Every smile was genuine. 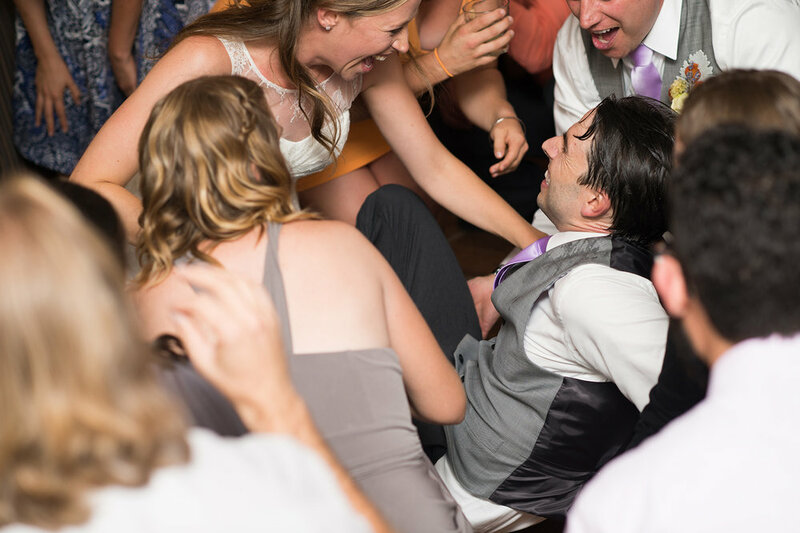 Ryan and Alysha's wedding was a victory for humanity. We were happy to be a part of it. How do you get great wedding photos like these? Would you like to see more? View Ryan and Alysha's extended wedding preview below.